The Pastor’s Conference of the International Pastors and Partners Conference (IPPC2018), got to a high note yesterday which is in continuation of the awesome message on the power and pursuit of purpose by Pastor Chris reminded the delegates of the important role they have been called to play in the house of God because God is now resting and that they are the miracle workers of today. “Listen, we come from a linage of miracle workers. God is not working any miracles today. Jesus is seated. He’s not working. He’s waiting for His enemies to be made His footstool. God is not going to do anything. That He is going to do anything is a lesser truth. He is in His Sabbath, He’s not working. All the works were finished from the foundation of the world. He did the will of the Father and fulfilled it” Pastor noted. He pointed out clearly that Christians are the miracle workers today, and if they do not work the miracles, nothing will change. “If you don’t change the situation, it won’t change. If it’s money, get it from the fish’s mouth. 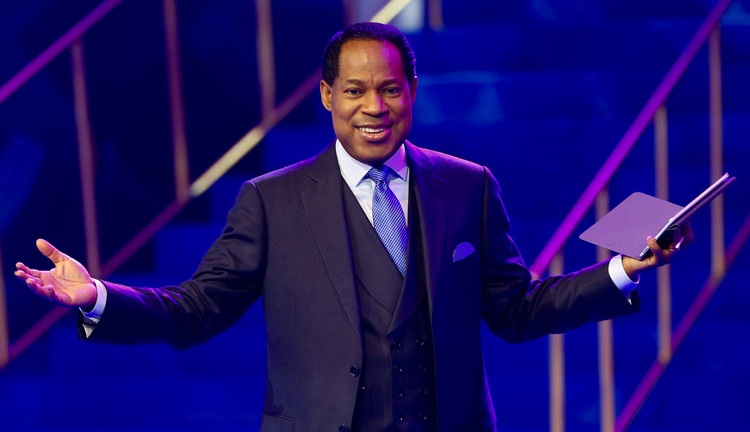 I’ll teach you how to do it another time” Pastor Chris admonished, adding that “if you get worried, you don’t believe it. The easiest thing to get is money. Without the resources, there is very little you can do. When we talk about giving, what is needed is a perfect heart and a willing mind. That’s all God is looking for, Pastor noted.”.